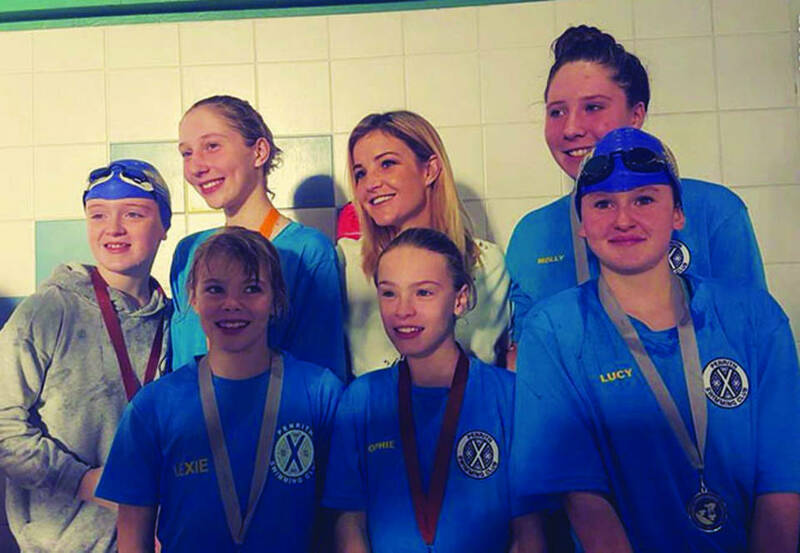 The former Blue Peter presenter, who grew up in Kirkby Thore, had been invited to present the medals to the fastest three swimmers for each event on the day. 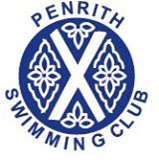 Penrith Swimming Club had a number of medal winners. Results: Girls, nine years — Lexie Fowles, bronze and silver; 10 years — Caitlin Padgett, gold (3), silver and bronze; 11 — Sophie Millidge, bronze; 12 — Caitlin Denyer, silver (2), bronze (3); 13 — Aimee Fowles, silver and bronze (3); 14-plus, Emily Ellwood, gold (2) and bronze, Sarah Hale, gold (2) and silver, Molly Hale, gold (2) and silver (2), Abby Hirst, silver and bronze (2). Boys, 13 years old — Nathan Ellwood, gold (3).